I had a discount at Banana Republic, so I brought some darling wedges that were on sale! 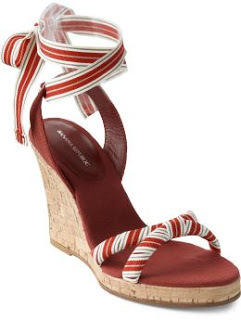 They are perfect for this Spring’s sailor/nautical trend. The post Recent Purchase appeared first on Darling Darleen | A Lifestyle Design Blog .